Oussama Tawil joined as UNAIDS Country Director in India in 2013. 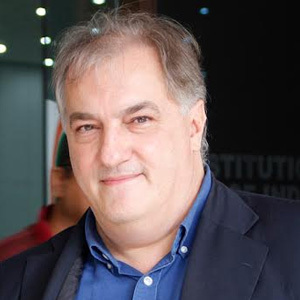 Prior to that, he was a Regional Team Leader and Director in the Middle East and North Africa (MENA), and later UNAIDS Country Coordinator for Pakistan and Afghanistan. He joined UNAIDS in 1996 prior to which he worked with WHO from 1988 to 1995. Oussama specializes in HIV prevention among most-at-risk, vulnerable and socially marginalized populations.